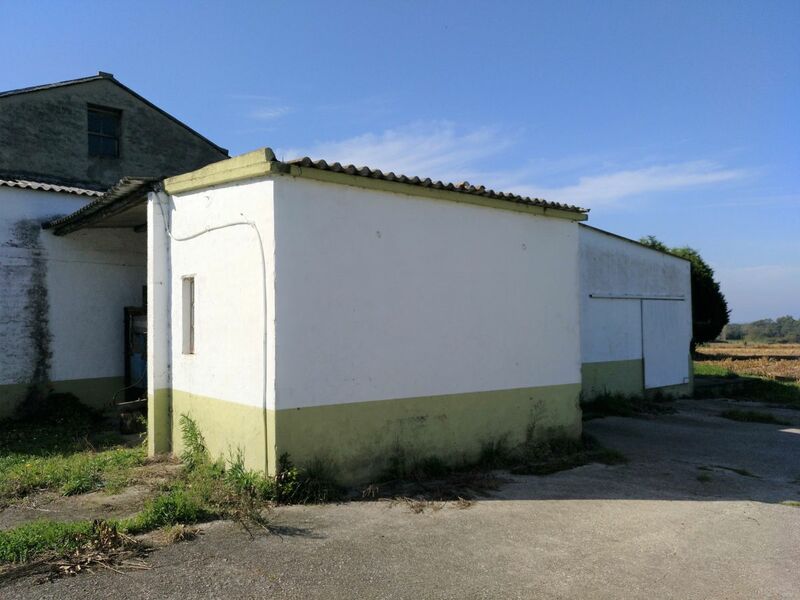 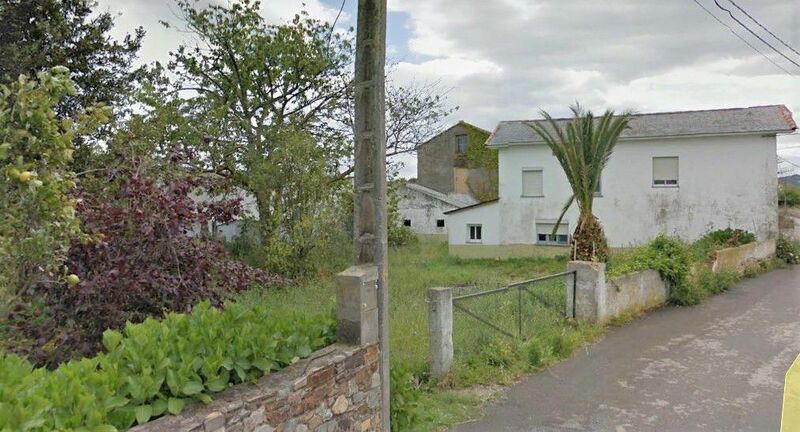 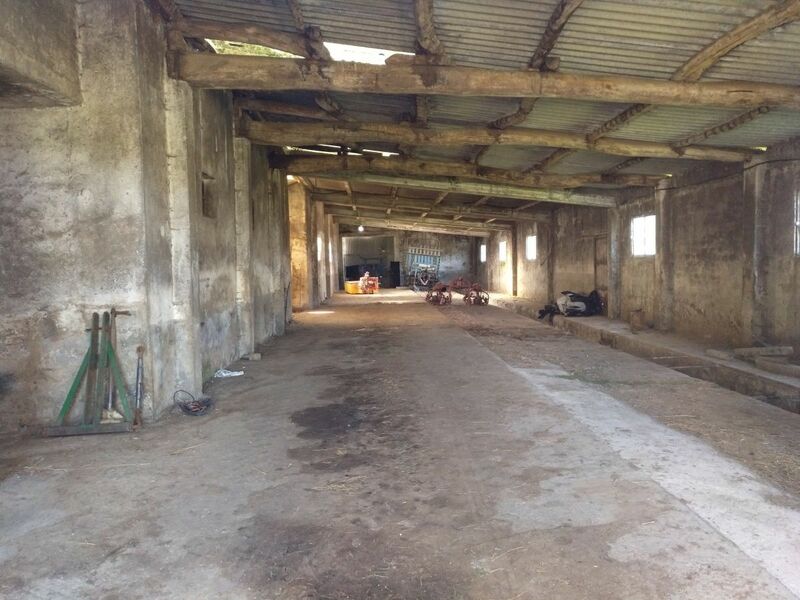 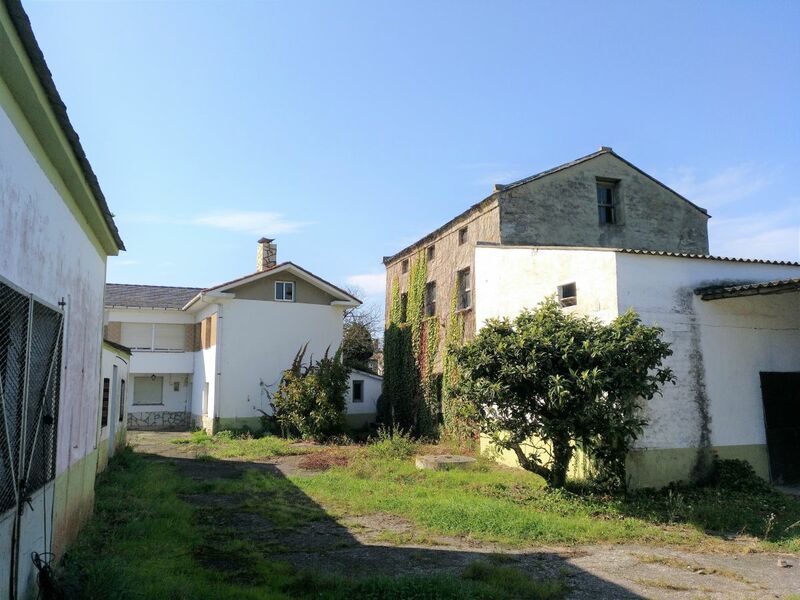 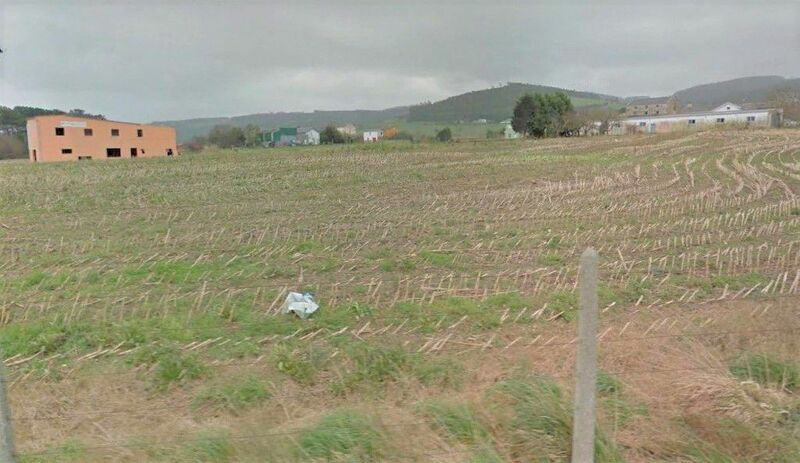 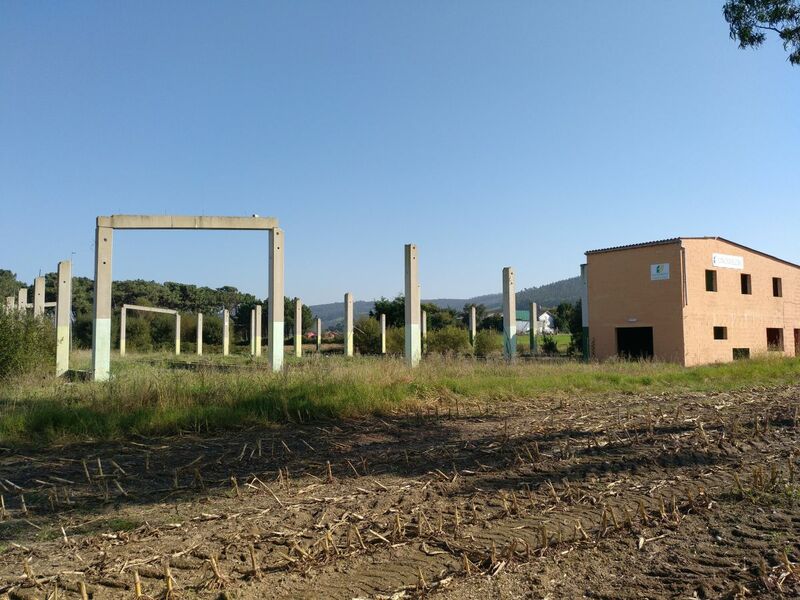 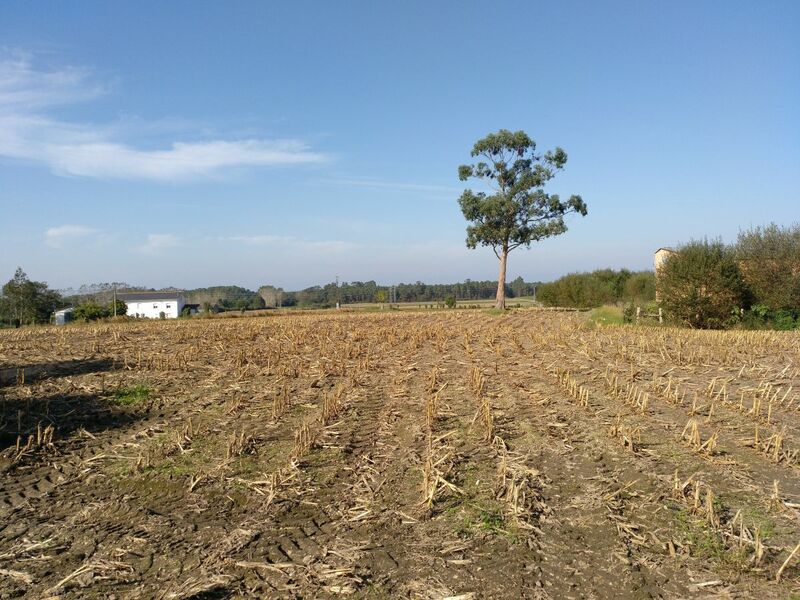 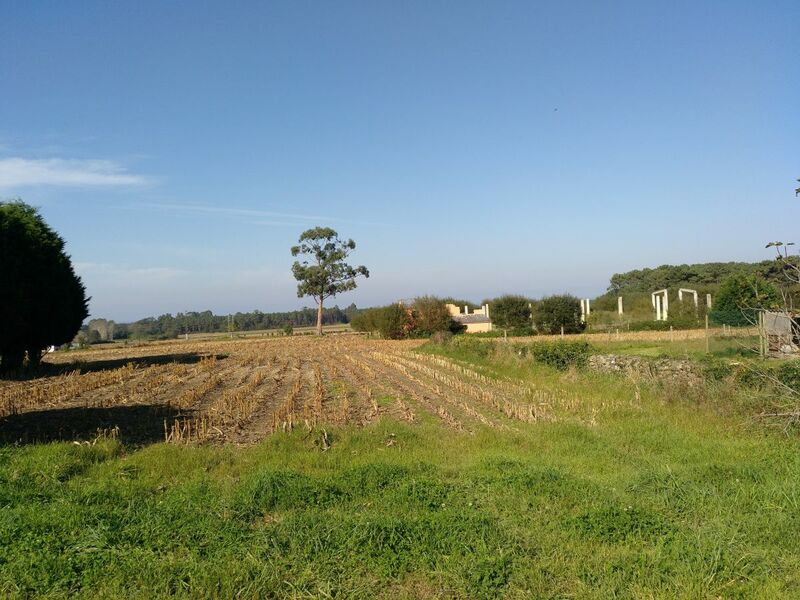 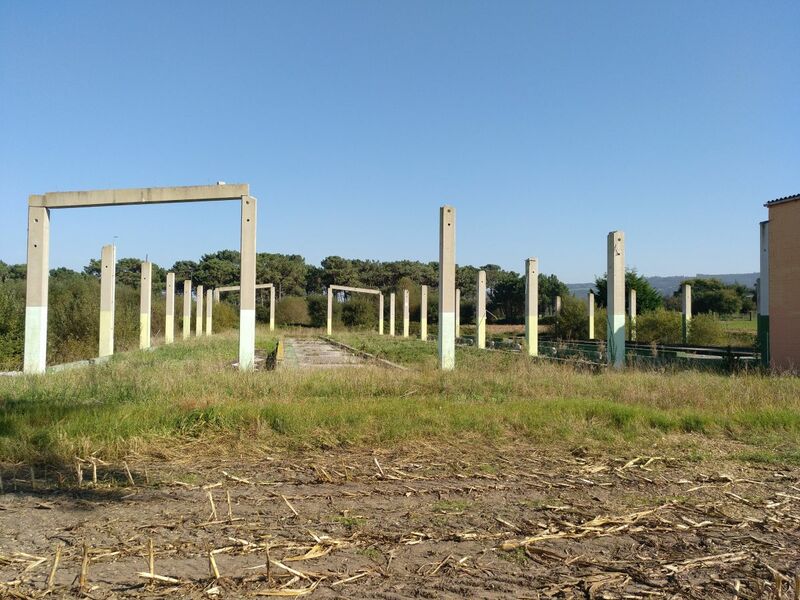 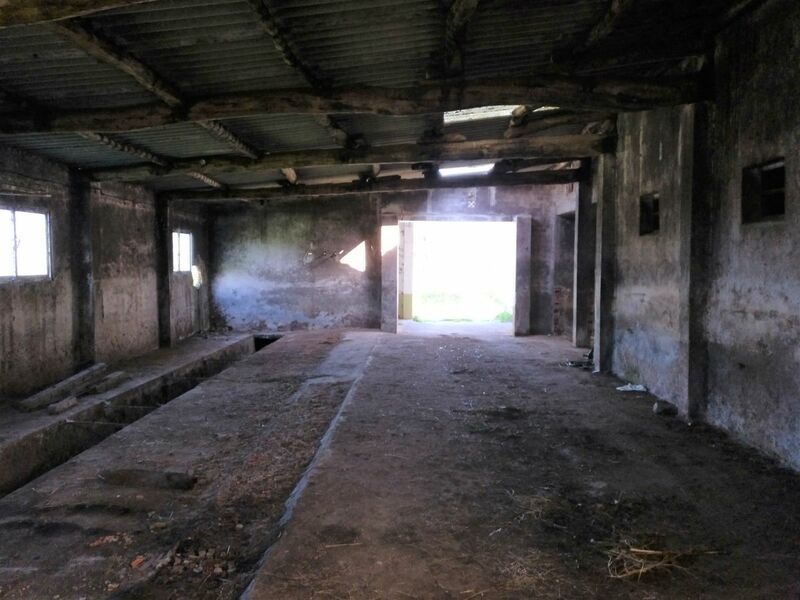 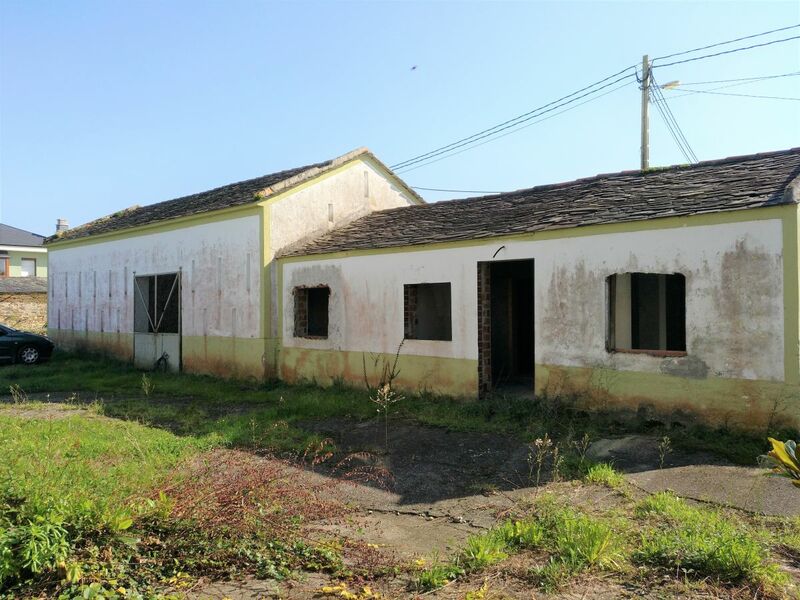 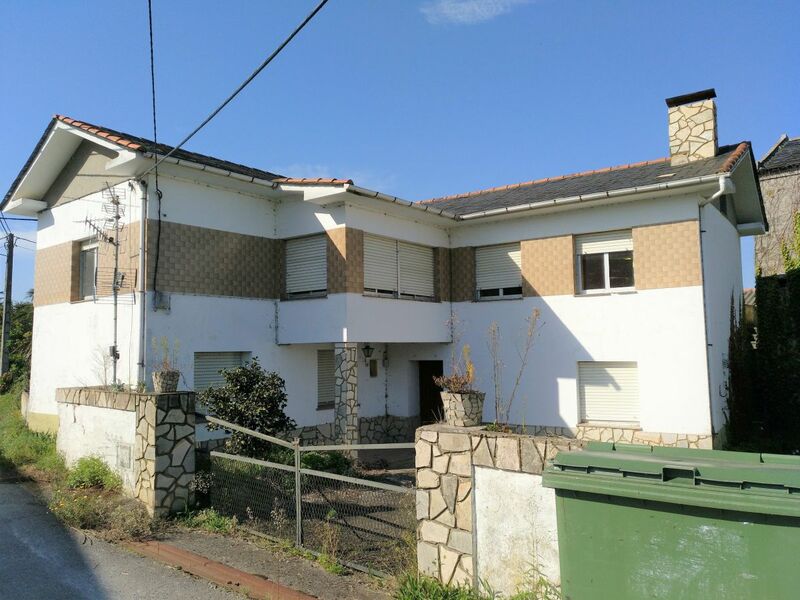 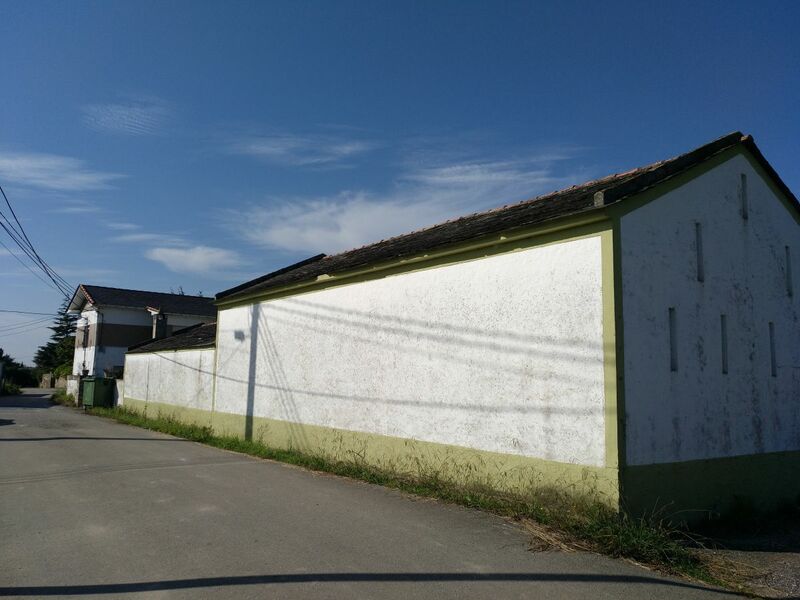 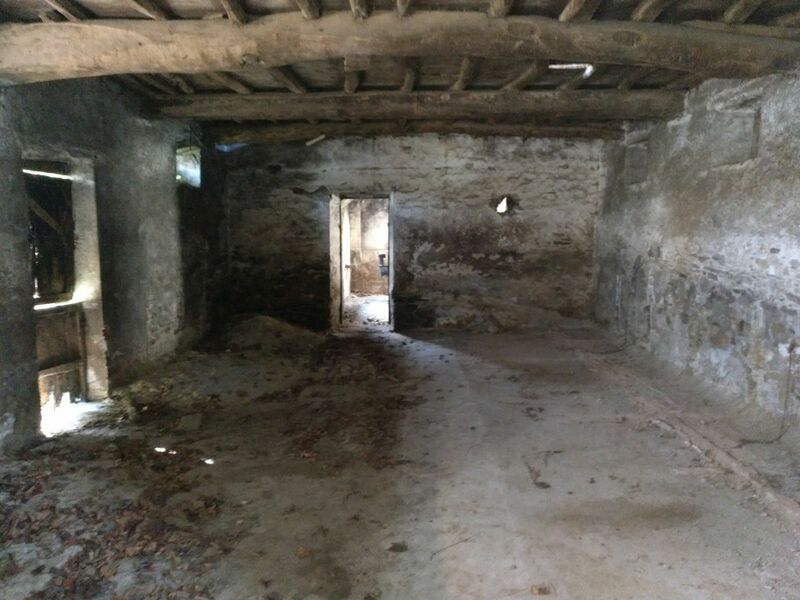 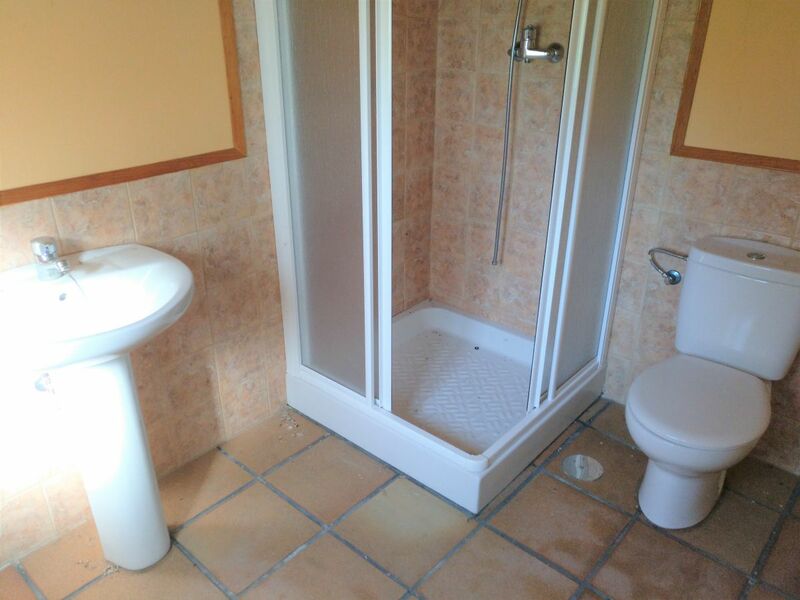 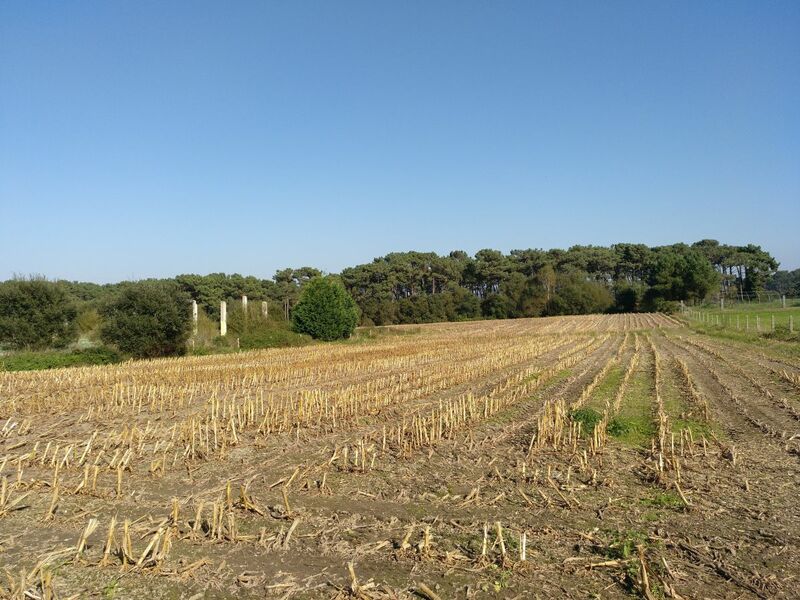 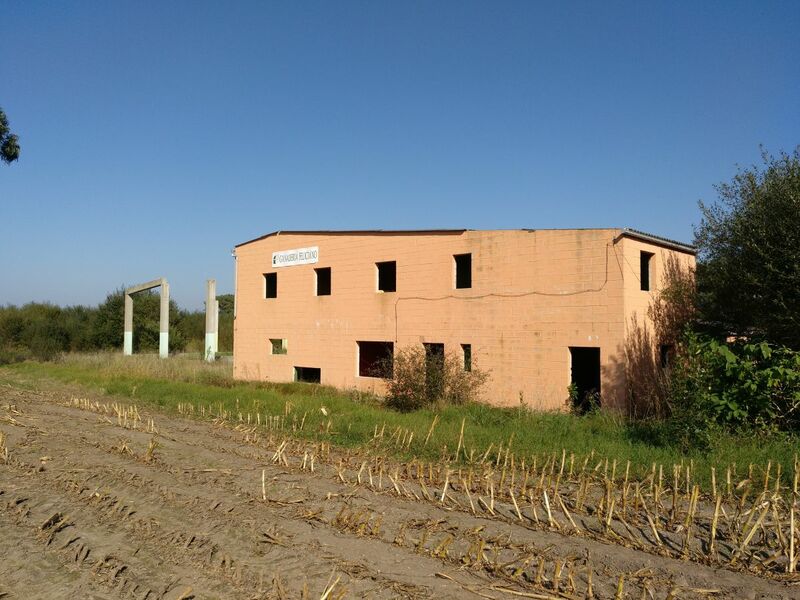 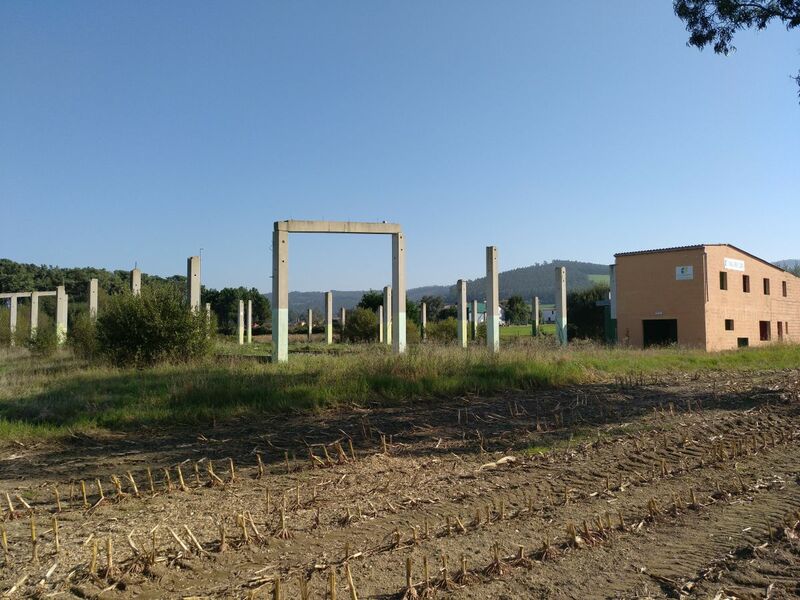 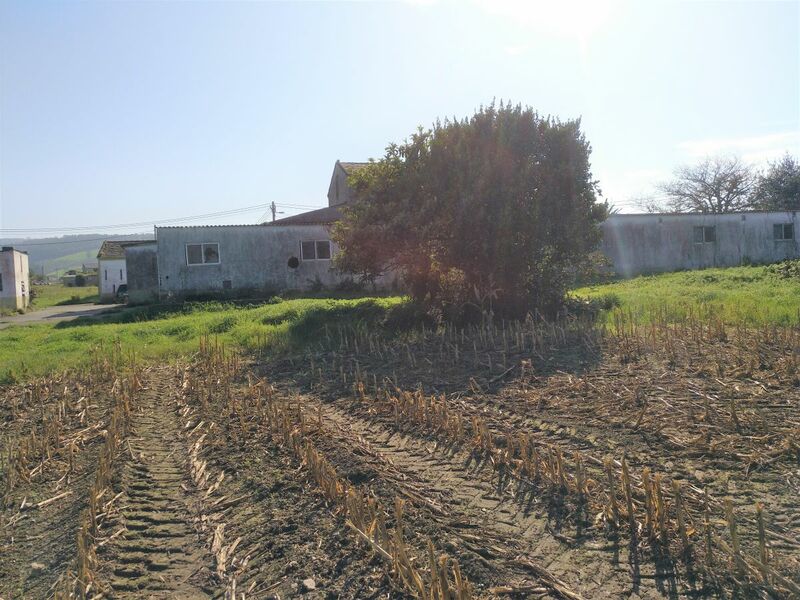 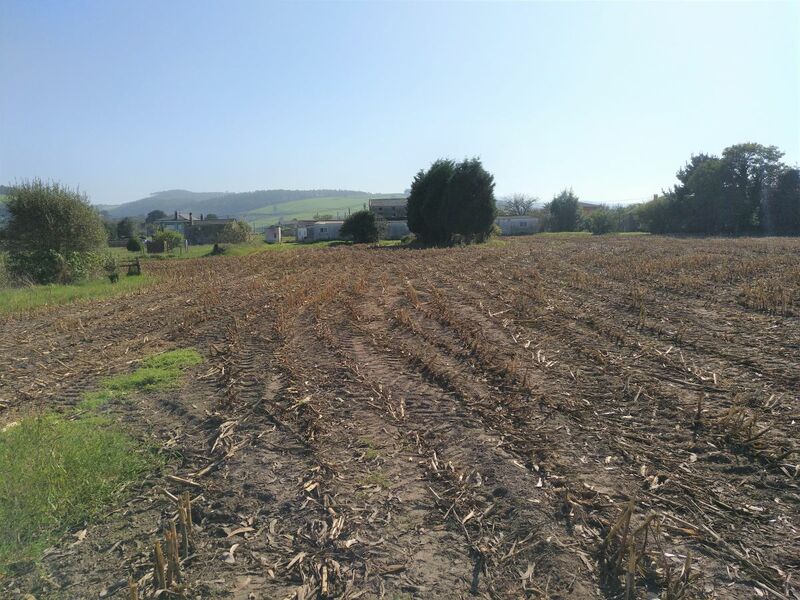 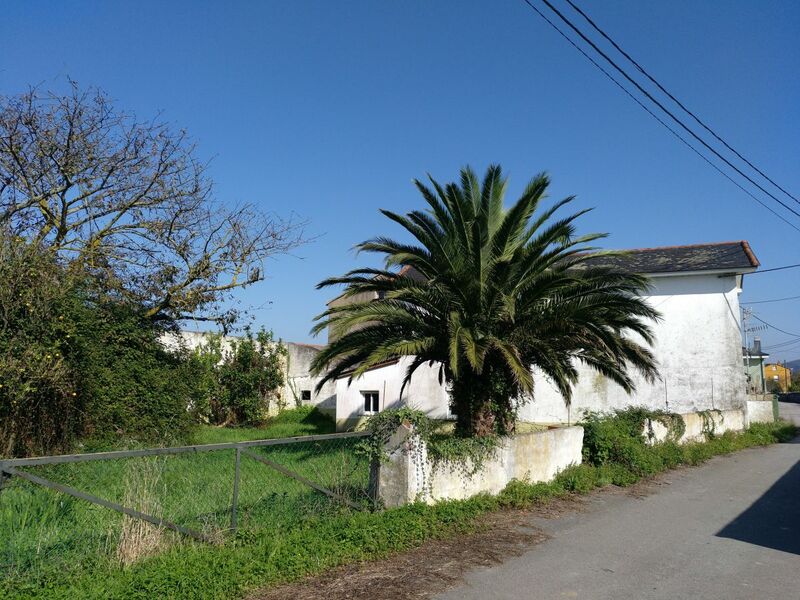 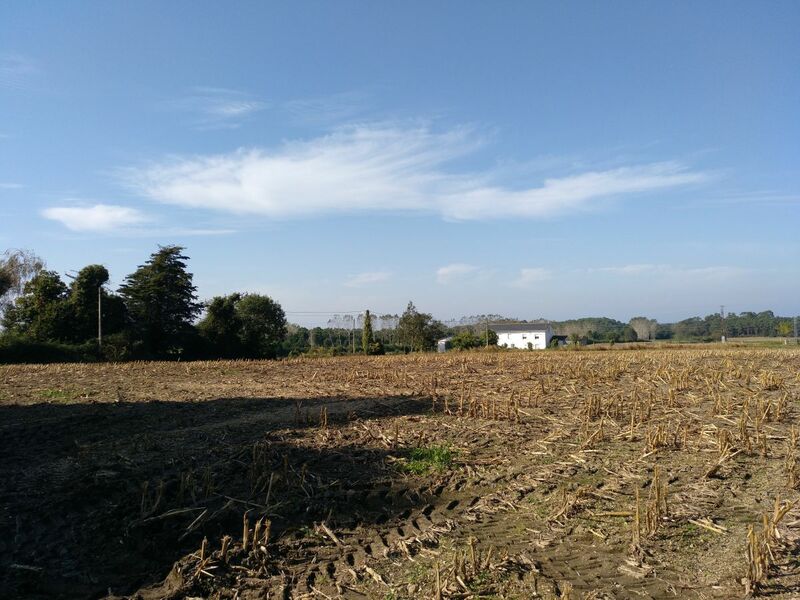 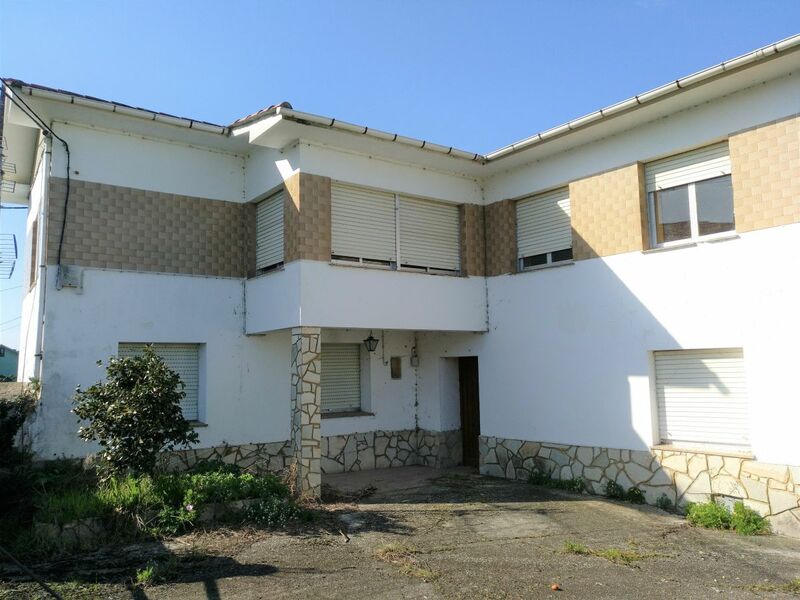 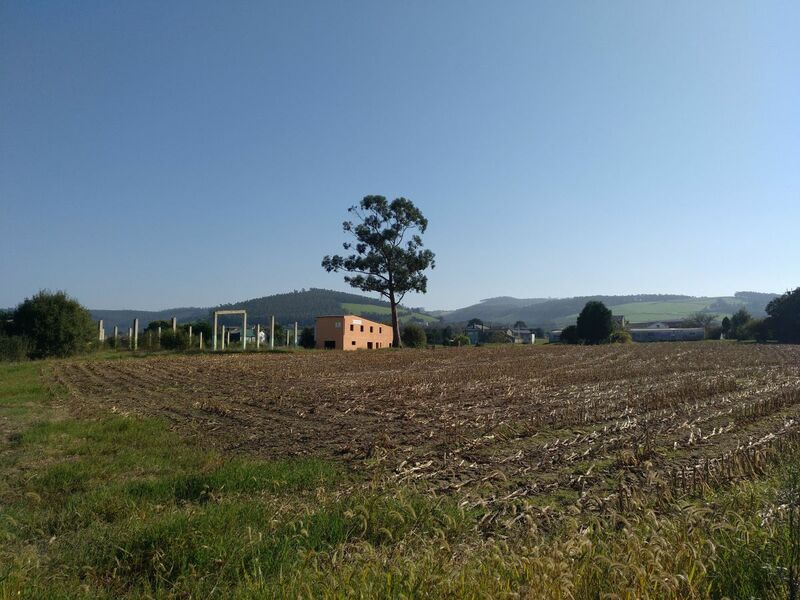 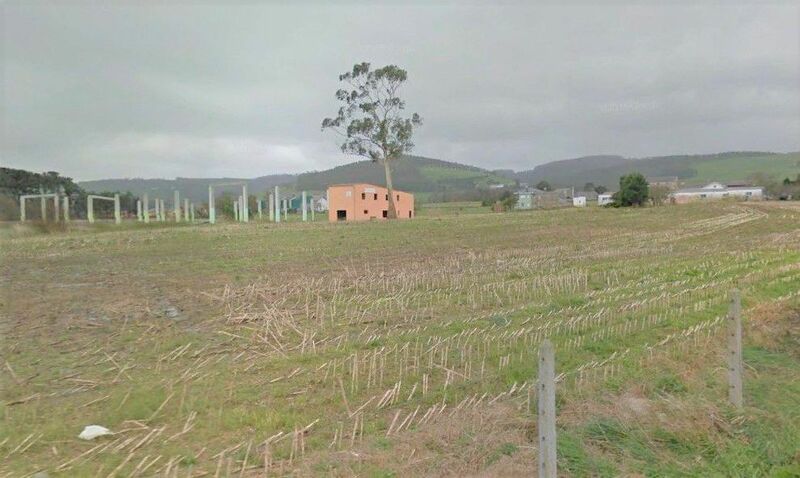 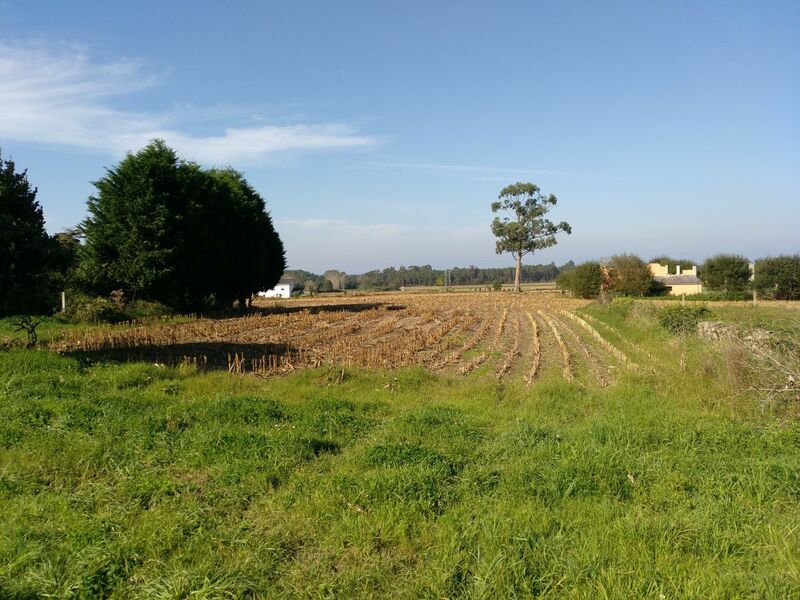 CASERIA CON 9800M2 DE FINCA, CUADRAS Y ALMACENES. 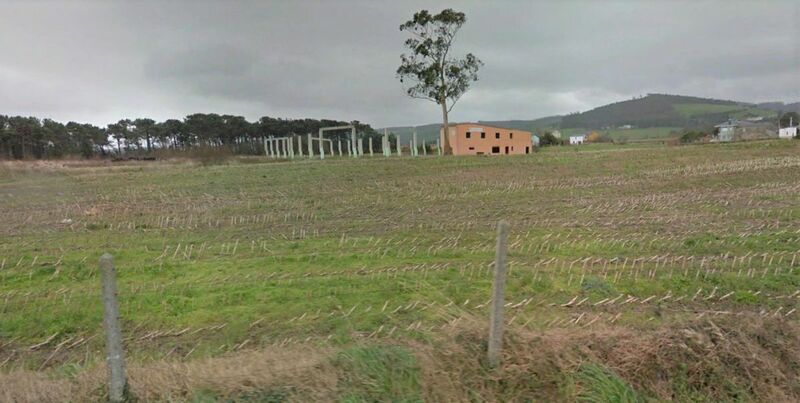 PARTE DEL TERRENO ES EDIFICABLE. 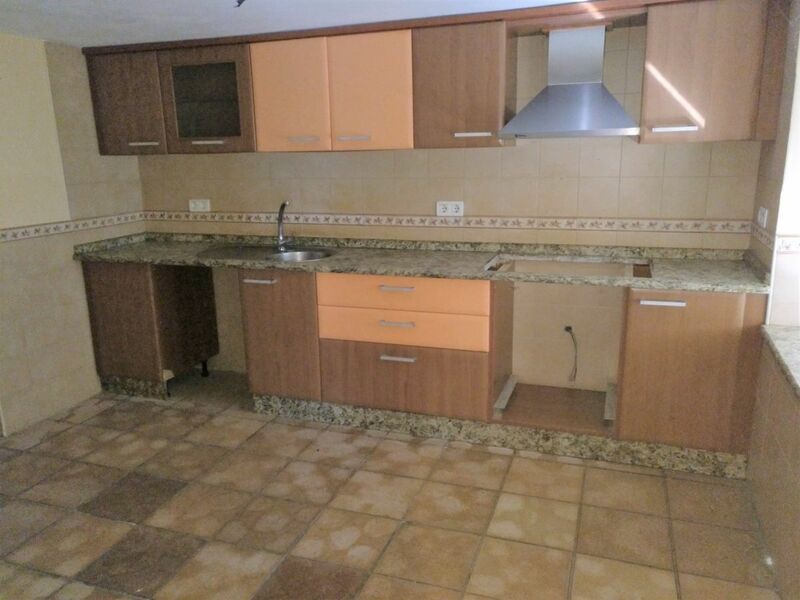 OPORTUNIDAD UNICA.